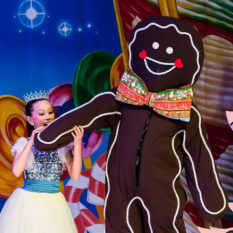 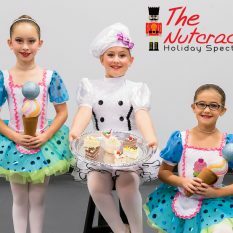 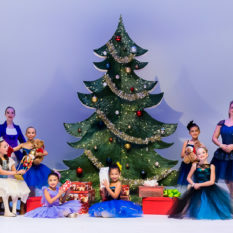 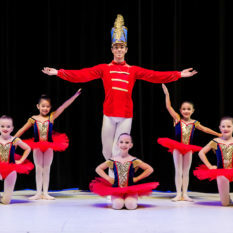 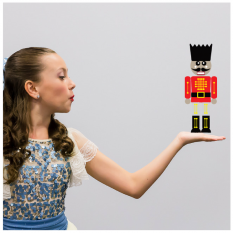 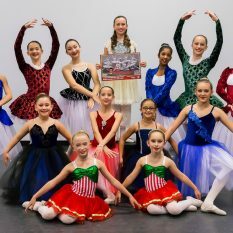 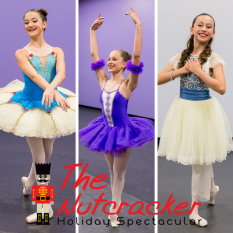 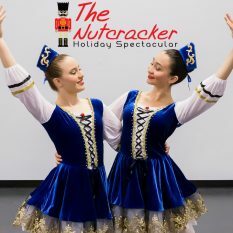 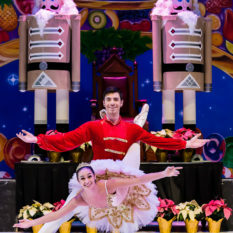 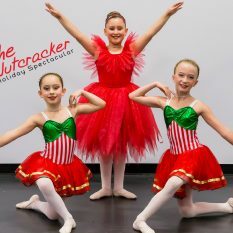 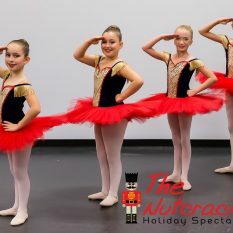 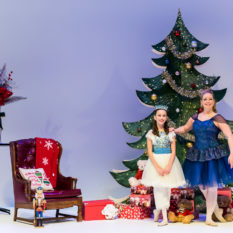 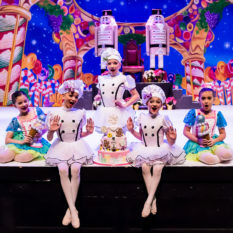 It’s already time to start planning for THE NUTCRACKER HOLIDAY SPECTACULAR 2018! 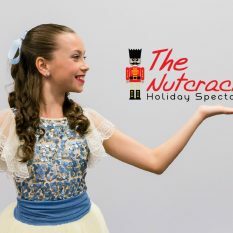 Please find below important information for this season’s event. 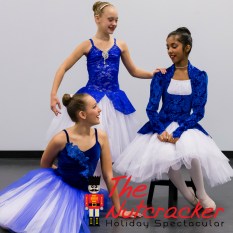 All dancers ages 6+ are welcome to audition!Dancers from all studios are welcome to audition and participate. 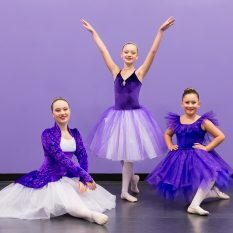 We do ask that dancers ask their studio directors for permission to audition and participate as professional courtesy. 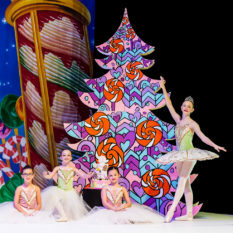 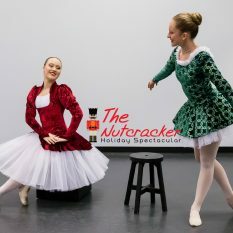 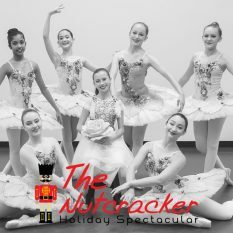 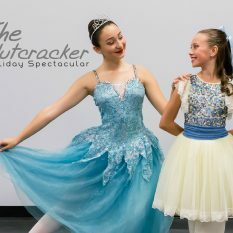 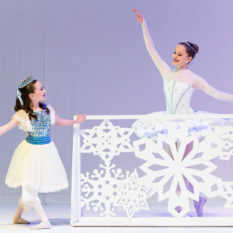 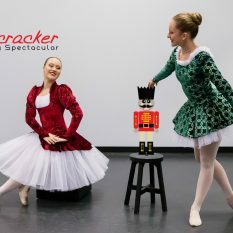 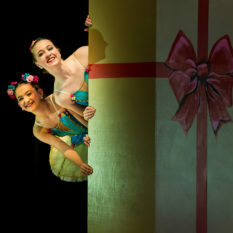 Please check out http://www.thenutcrackermilton.com/ for more information!